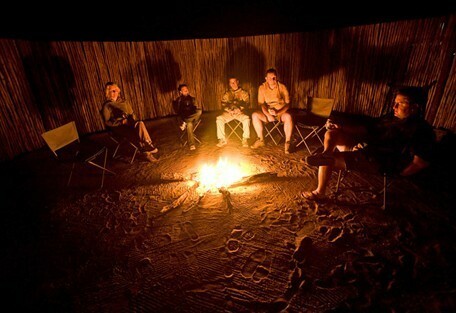 This is a great adventure itinerary for you and your family with a self-drive component. 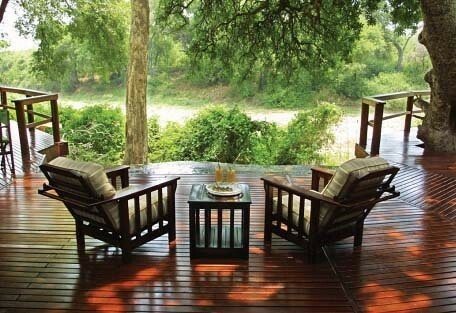 There is a good combination of both luxury and comfortable accommodation in both the Kruger and Cape Town. 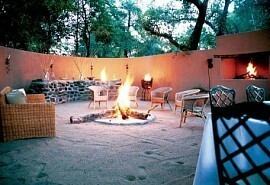 From USD 4100 per person . This is subject to change depending on season and availability. 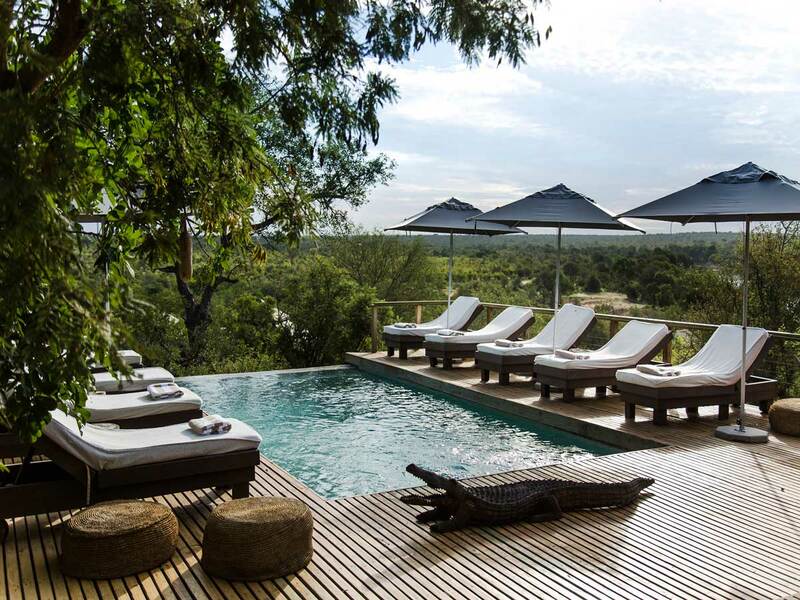 Arrive at Johannesburg's OR Tambo Airport in the early morning, and connect with a scheduled flight to Hoedspruit airport (Eastgate airport). 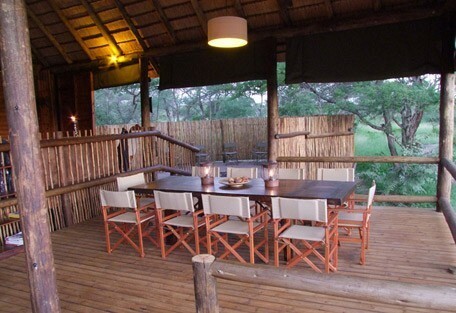 From here, guests will be transferred to the camp in the Mluwati Kruger Concession. 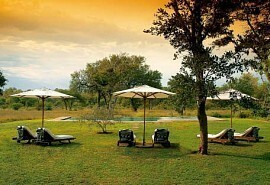 Spend 3 nights at Hamilton's Tented Camp in standard rooms on a full board basis with game viewing activities included. 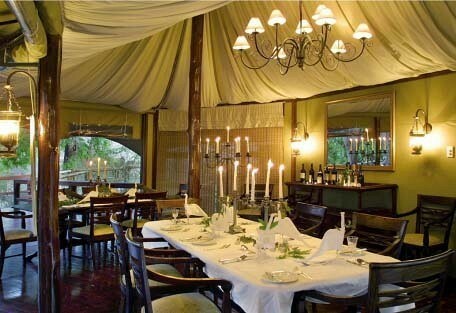 Hamilton's Tented Camp is one of the largest exclusive camps in the area. 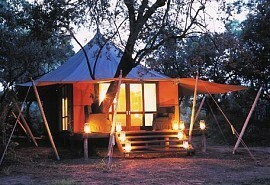 Raised timber walkways surrounded by ancient Jackalberry trees connect each of the tents. 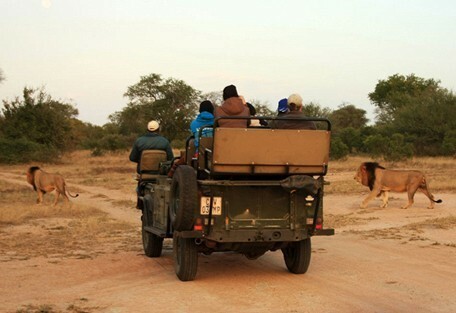 Enjoy guided bush walks and game drives. 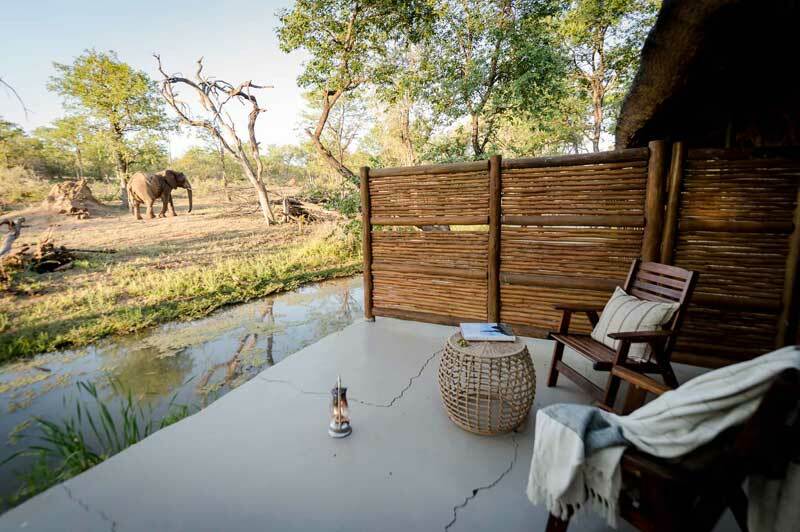 Guests will be met and road transferred to the Klaserie Nature Reserve where they will spend 4 nights at nThambo Tree Camp in treehouse chalets on a fully inclusive basis with game viewing activities. 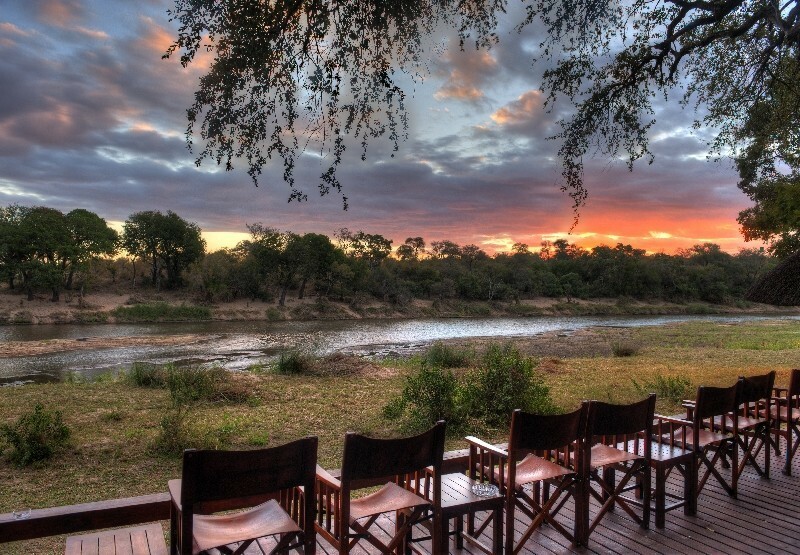 nThambo Tree Camp offers an authentic safari experience and only caters for 10 guests at a time. 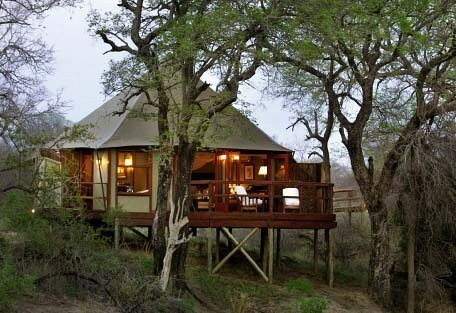 Accomodation is treehouse-type chalets built on stilts with wonderful views. 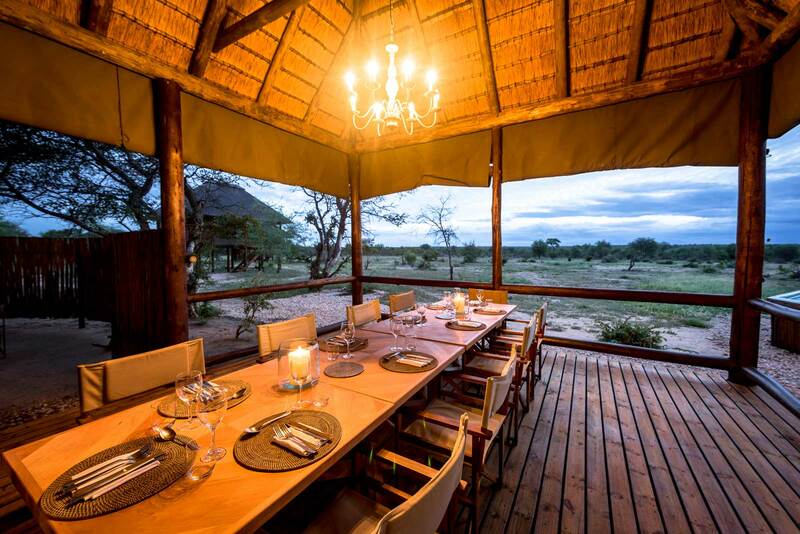 There are plenty of activities, including walking safaris, morning and afternoon game drives and even off-road game drives in open 4x4 vehicles. 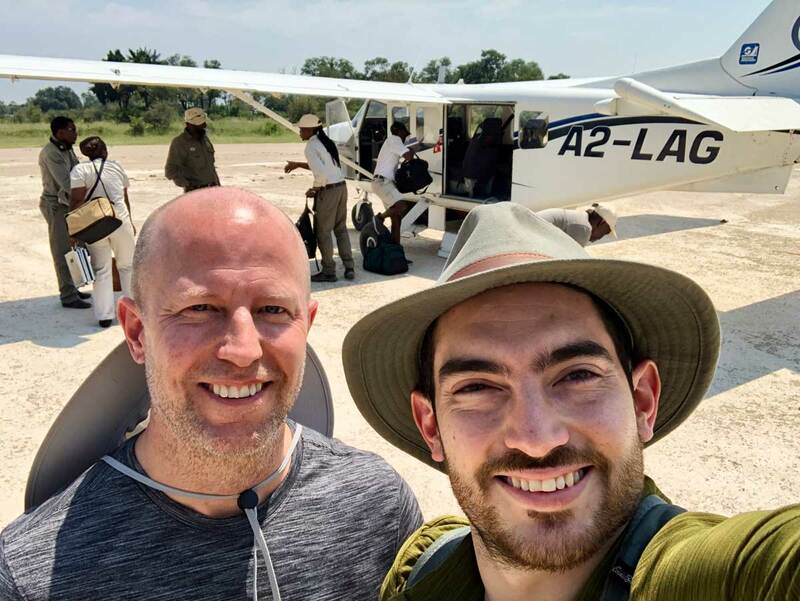 On the 8th morning, guests will take a road transfer from the lodge to Hoedspruit Airport, hop onto a scheduled flight to Cape Town. 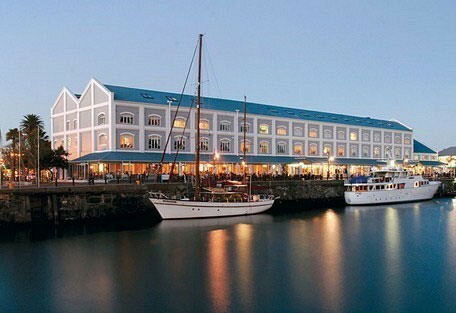 At Cape Town International, collect your rental car and drive to the V&A Waterfront where you will spend 5 nights at a luxury apartment. The Waterfront is home to restaurants, cafes and bars surrounding a yacht marina. 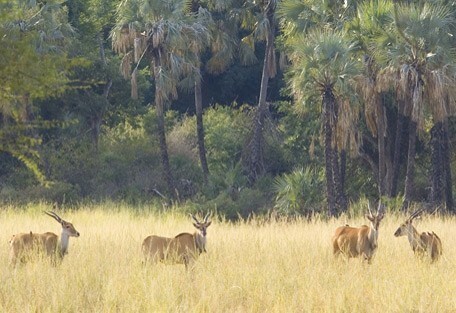 It's a tranquil area with plenty to do and is ideal for family holidays. Enjoy sunset cruises and day trips from the Waterfront. 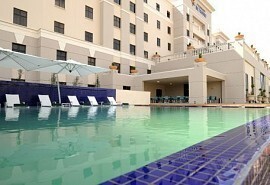 Enjoy sweeping views of Table Mountain from your luxury Waterfront apartment. Enjoy a one day guided tour of the Cape Winelands and another day shark cage diving in Gansbaai. The activities are endless!